for MHS TADA’s Shoe Drive. Shoes are being collected until March 26th. Main Street, until March 26th. Shoes will be used to support small, local businesses in developing countries where walking is the main mode of transportation. 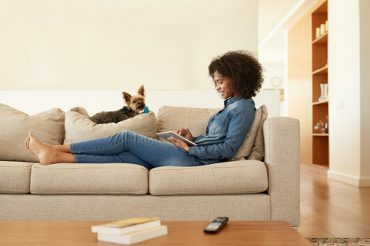 Any type of shoe is accepted. Please ensure shoes do not have any holes, rips, detached soles or are overly dirty. 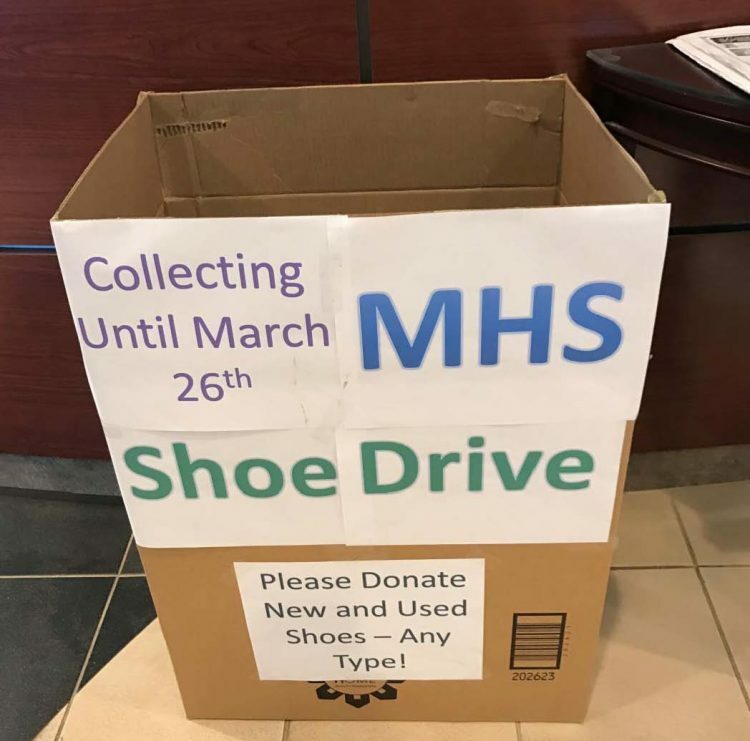 Your donation will provide shoes to a developing community, income to small business owners and support to MHS TADA.